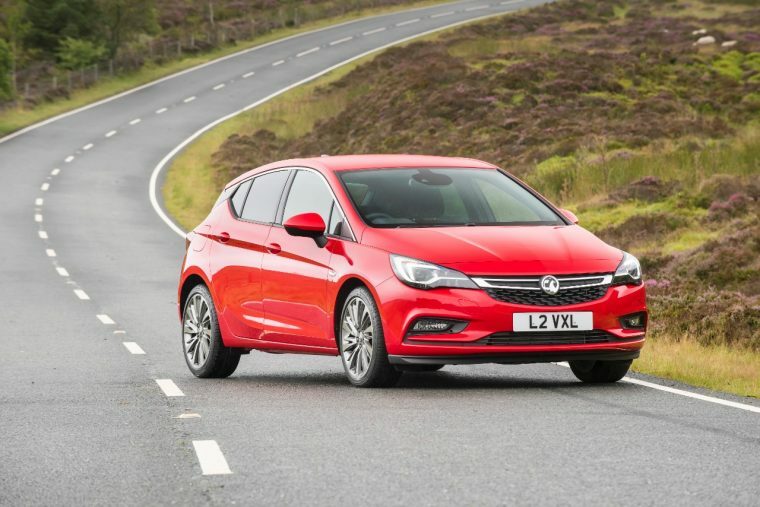 The Vauxhall Astra celebrated something of a hat-trick to close out 2016, finishing the year out as the top vehicle in its segment from October-December according to figures released by the Society of Motor Manufacturers and Traders. The Astra, 2016’s European Car of the Year, was also a big winner in both the final quarter and second half of 2016. Astra sales, per SMMT, totaled 15,948 units from September-December, and sales from July-December totaled 32,313 units. In both cases, the Astra once again reigned as the top-selling vehicle in its segment. Vauxhall will be padding out its lineup with five new vehicles this year: Insignia Grand Sport, Insignia Sports Tourer, Insignia Country Tourer, Crossland X, and Grandland X. Still, 2017 will likely be a big year for a brand if only for the continued success of its core models. In Scotland, for example, Vauxhall was the top brand in 2016 according to the Scottish Motor Trade Association, a title that it has now held for nine years. The Corsa was the best-selling vehicle in the country, a title that it has held for seven of the past eight years.